Oral Hygiene was designed to eliminate pathogens and bacteria in the mouth that cause gingivitis, periodontal disease, bad breath, and many other health issues. Pathogens in the mouth such as, bacteria, fungus, yeast, plaque, and protozoa are just some of the issues that can severely affect your health. Bad breath (halitosis) is the result of bad bacteria building up in the mouth. Below are microscopic views of mouth pathogens. 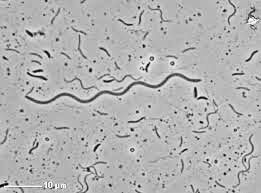 Spirochetes…a cork screw, snake like bacteria that worm their way into the gum tissue, and cause them to bleed. Gliding Rods…are a long, worm like bacteria that grow on the bone and destroy it. 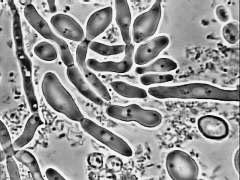 Fungus (candidiasis) may be caused by prolonged use of antibiotics Plaque…a build up of plaque can lead to gum disease such as gingivitis & periodontitis. Over 85% of the people in this country have some, or many of these pathogens living in their mouth, causing various health issues. Most researchers believe that there is a solid link between infectious mouth bacteria and heart disease. One theory is that oral bacteria can affect the heart when entering the blood stream, attaching to fatty plaque in the coronary arteries and encouraging clot formation. The immune system’s response to these toxins may harm vessels walls or make the blood clot more easily. Inflammation in the mouth increases inflammation throughout the body, including the arteries, where it may lead to heart attack or stroke. Researchers have found that people with periodontal disease are twice as likely to suffer from coronary artery disease. Other studies have pointed to a relationship between periodontal disease and stroke. Thomas Junge, DDS, MSD, Seattle., Wa. 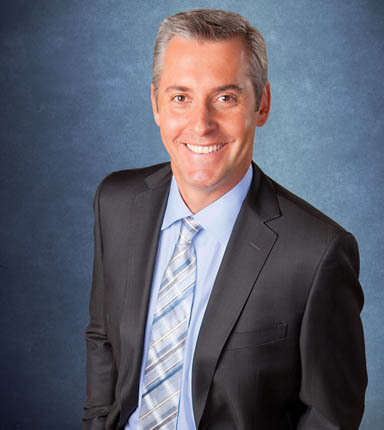 Recognized leader in cosmetic, restorative, & implant dentistry. ” Oral Hygiene from NBA Research Group is a must have tool in order to achieve optimal oral health, which cannot be done at the dental office exclusively”. 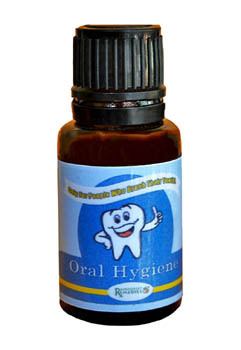 periodontal disease, halitosis, heart disease & candida yeast infections. Say “Good Bye” to bad breath and destructive mouth bacteria…and “Hello” to fresh breath and a cleaner, healthier mouth. By applying 2 to 3 drops on your toothbrush (with or without toothpaste) and brushing thoroughly, will place you on a path to improved breath and a cleaner, healthier mouth.